Overstock blowout item. Great deal! 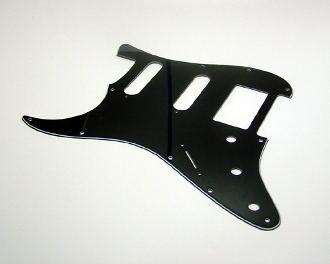 Standard Strat Pickguard, HSS (Humbucker-Single-Single), LEFTY, 11-hole mounting pattern.